The Women’s Open Keel Boat Championships (WOKC) is run by a group of dedicated female volunteers. That are passionate about sailing and supporting women in sailing. 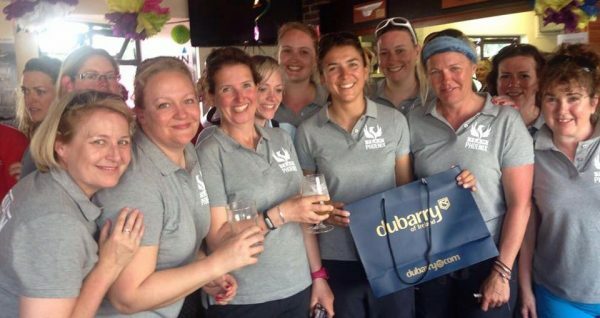 Dubarry continue to be the headline sponsors, supporting the event year in year out. WOKC is hosted by the Hamble River Sailing Club providing great race management and quality racing in the centre of the Solent. The popular Frocks & Flipflops party will take place after racing on the Saturday evening. Lady racers, their friends and HRSC members can let down their hair and raise some cash for charities. 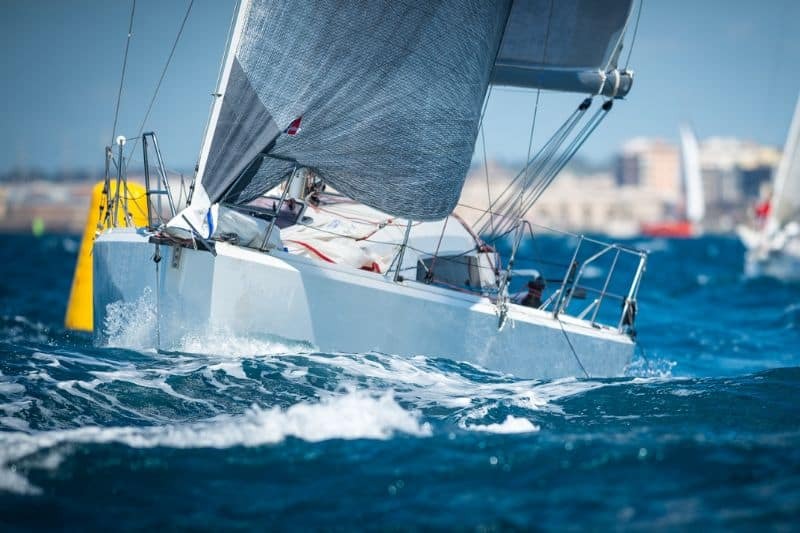 We have a number of exciting whole boat charter options for this superb weekend of racing in the Solent, so contact us now!